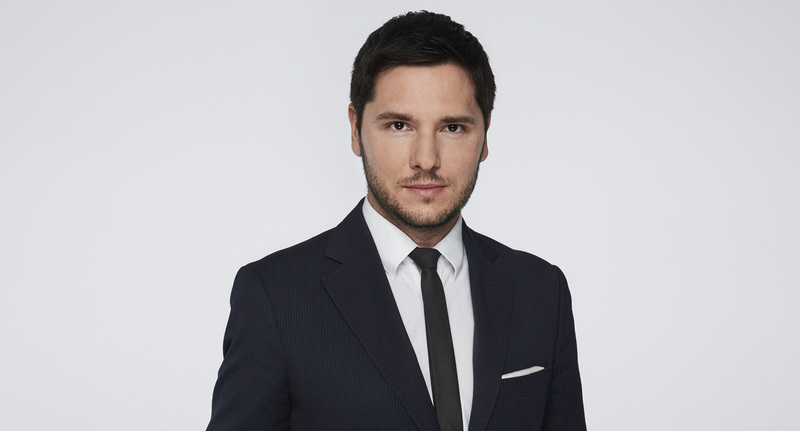 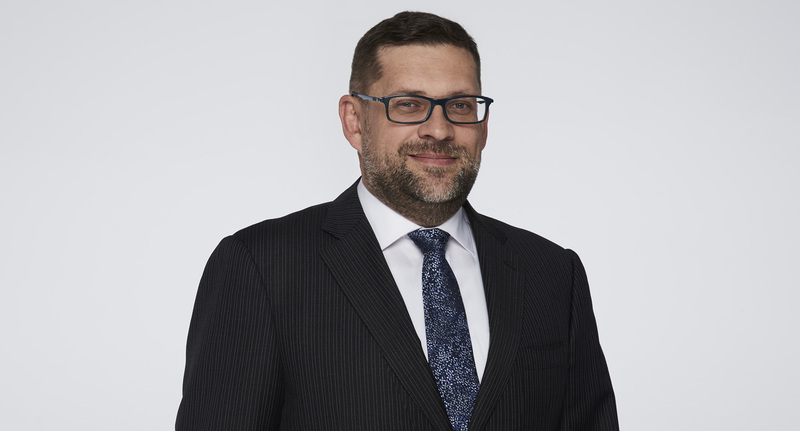 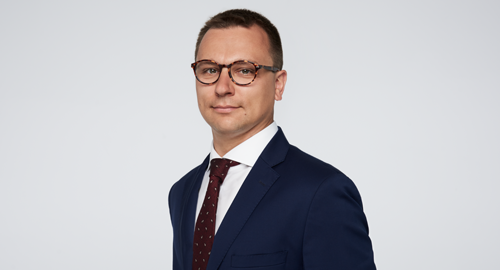 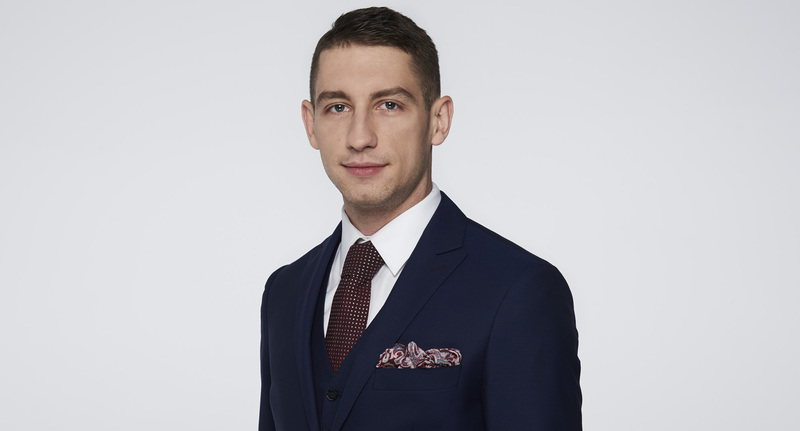 Krzysztof is an expert in capital markets law, with a particular interest in investment funds and fund managers. 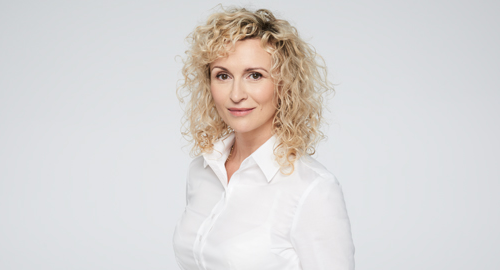 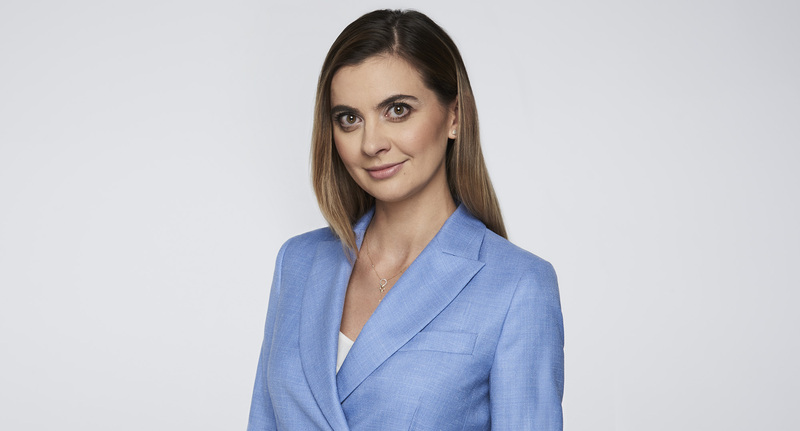 Małgorzata is an expert in procedural law, with particular emphasis on civil, labour and economic law, She is also a specialist in sports law. 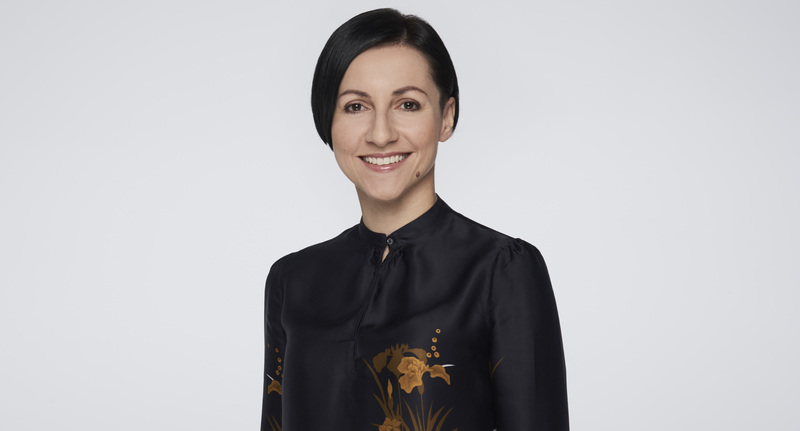 Patrycja is an expert in real estate and procedural law, particularly for civil and commercial cases and corporate disputes. 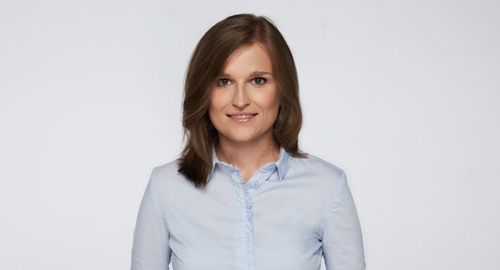 Alicja is an expert in the fields of personal data protection, civil and economic law. 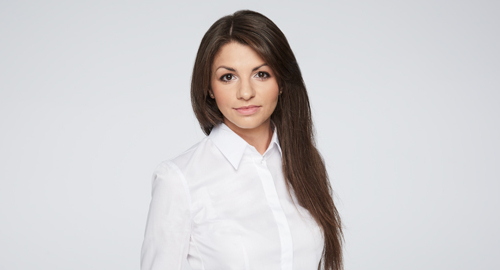 Katarzyna is an expert in intellectual property rights, and industrial property rights. 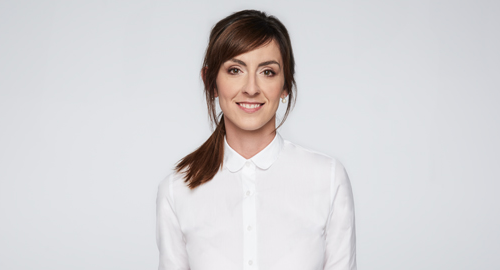 She participates in projects from the creative industry, including fashion, IT, as well as supports start-ups. 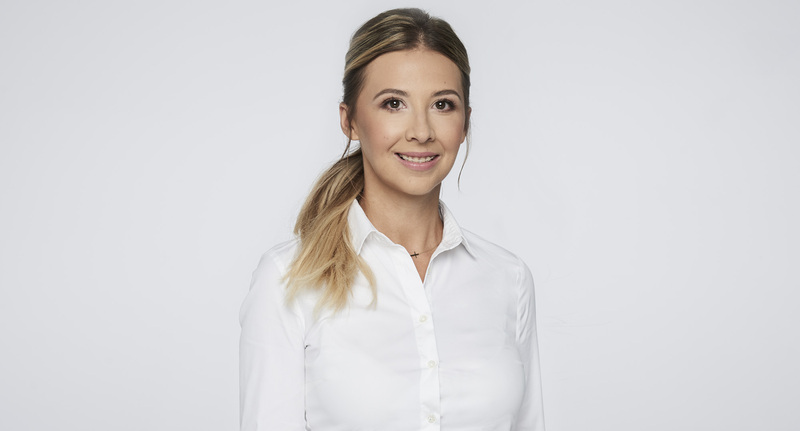 Ewelina is an expert in the law of capital markets, with particular emphasis on issues related to fund managers. 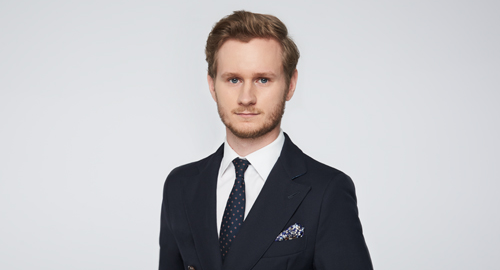 An expert in corporate and intellectual property law. 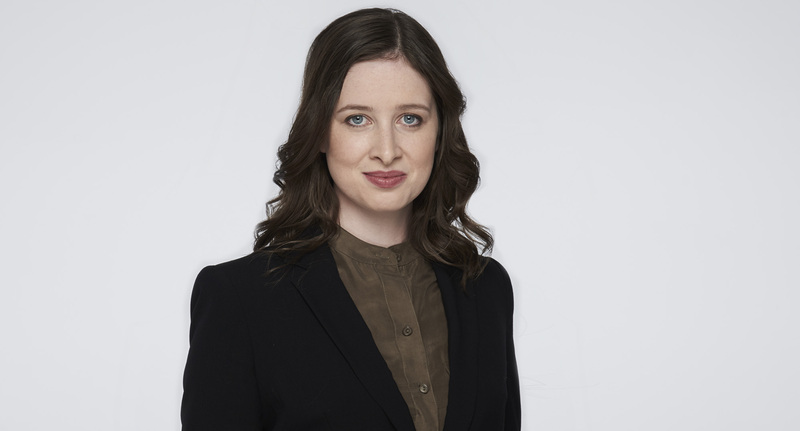 Anna specializes in the law of new technologies, personal data protection, intellectual property and advertising. 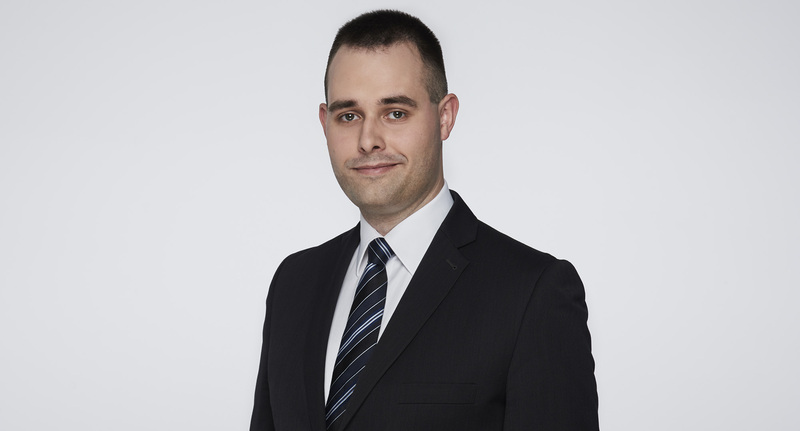 Konrad specialises in consumer rights, personal data protection and civil proceedings. 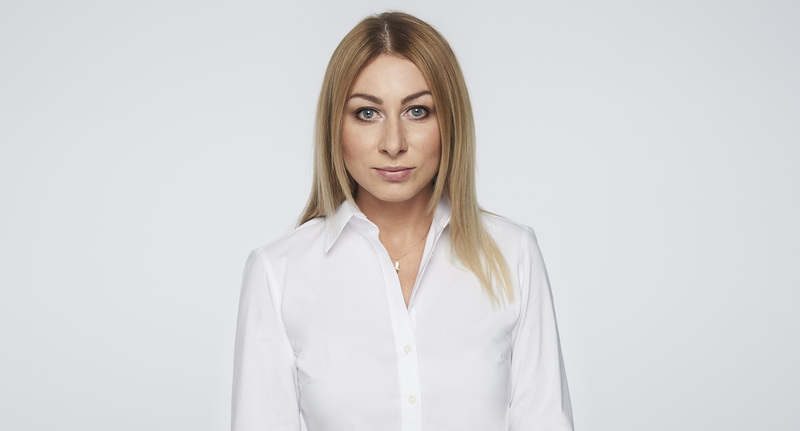 Małgorzata is the Director of Administration at SKM. 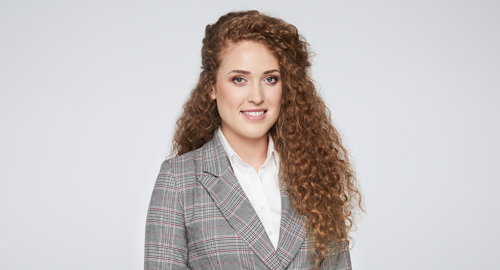 Emilia is the Executive Assistant at SKM. 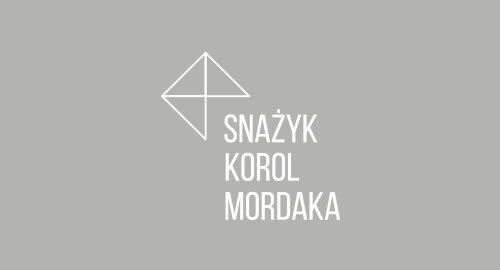 Wojciech is the IT Manager at SKM.